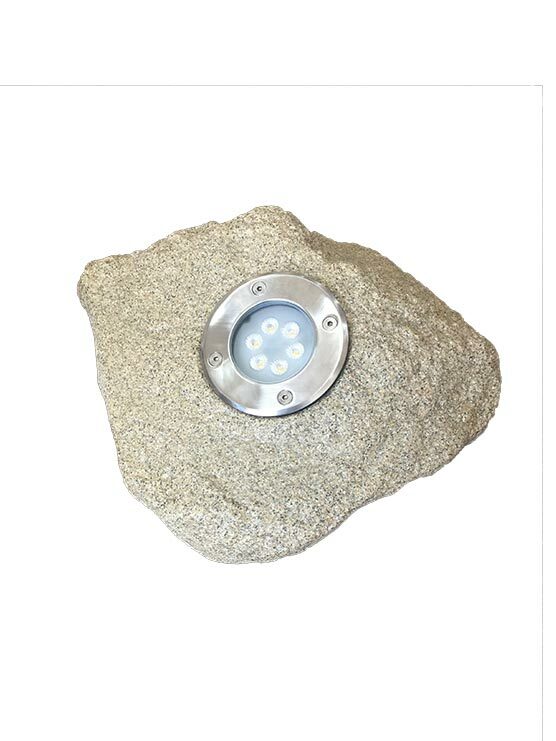 Peering into your garden during the daytime, you’re taken back by how aesthetically pleasing and realistic looking the rock light is. 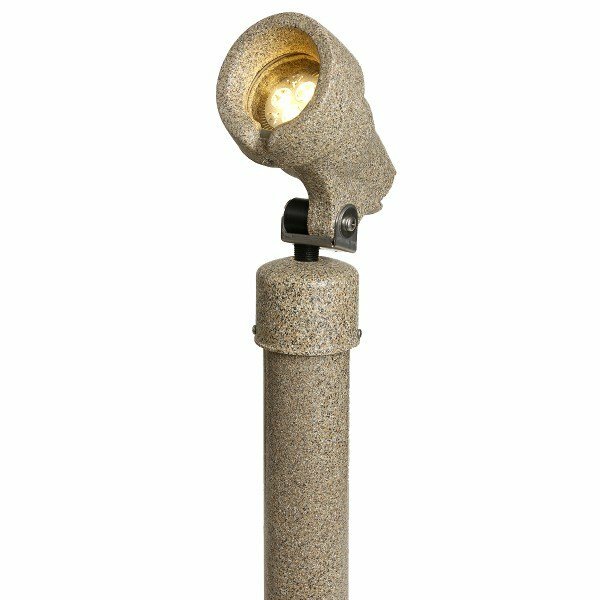 As day gives way to night, the 12v, 3 watt (or 7 watt) warm white light shines to illuminate your palms, petunias, or even your periwinkles. 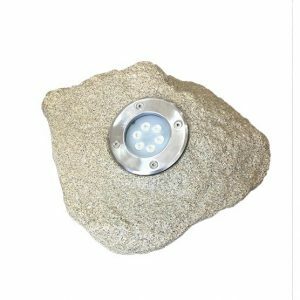 Installation is simple, as the well light snug fits into the hollowed out rock, and pigtails of generous length allow for easy connection to your low voltage system. 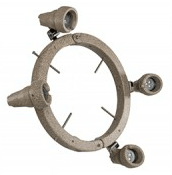 Order several rock lights today and see how magnificent your plantation looks tonight! All measurements are nominal. 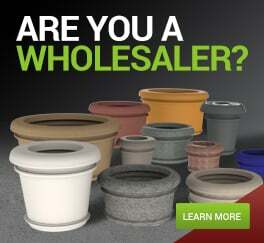 Please allow up to 1/4 inch variances.